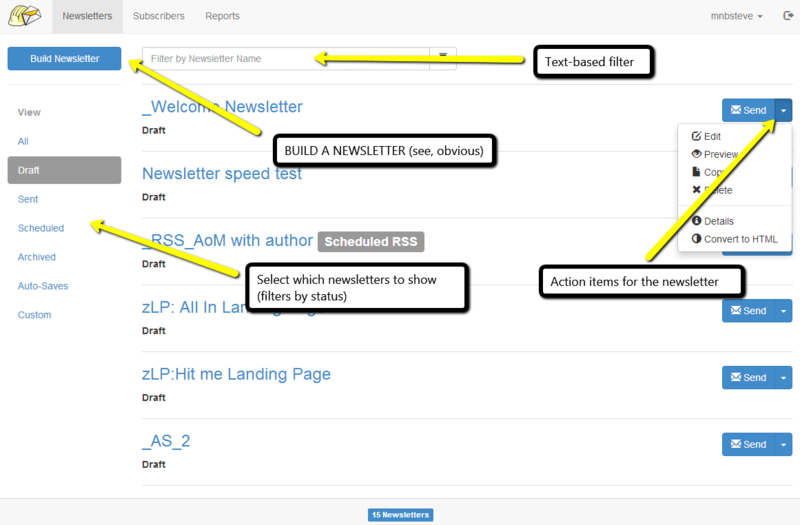 MyNewsletterBuilder is an email marketing and email newsletter service provider. The company offers boutique marketing services to companies; their primary specialty is helping small and medium businesses establish effective email marketing campaign. For larger volume clients, they boast a sending system at affordable rates. 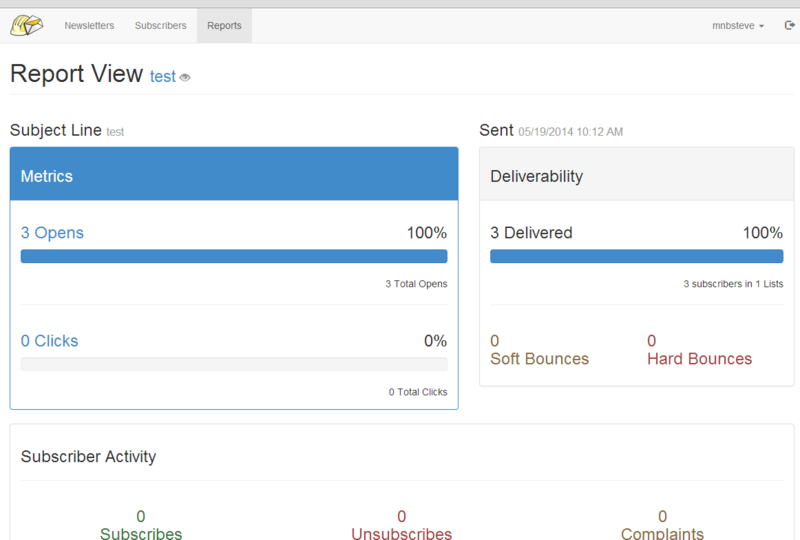 The platform strive to make email marketing easy for customers with all skill levels. My Newsletter Builder provides an array of services including image hosting, multimedia streaming, online newsletter publishing, surveys, tracking tools, and data archiving so you can market your business. Founded in 2003 out of the need to distribute email marketing messages for musicians, MNB has evolved into a complete email marketing service provider. MNB embodies an old-school approach to dealing with each and every customer – “hands on”. They focus and give attention to handle every customer via phone, chat and email, providing live tech support, account support, content services, and email marketing coaching and guidance. 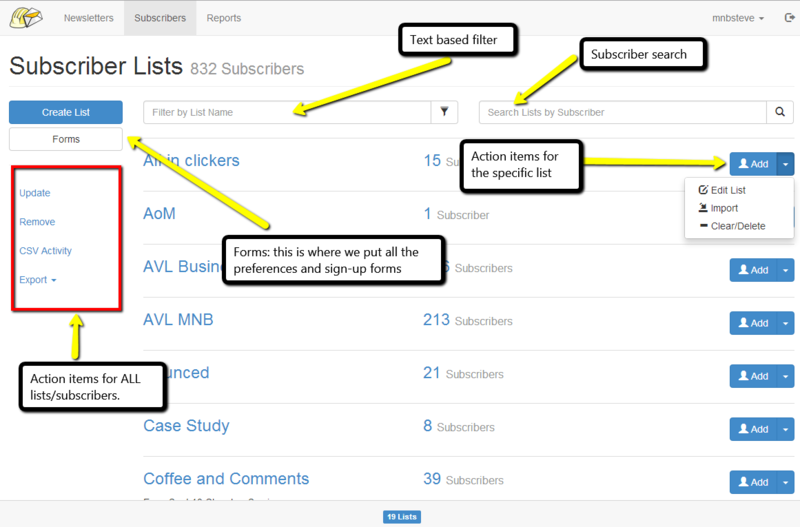 Are you looking for an MyNewsletterBuilder alternative for your email marketing? 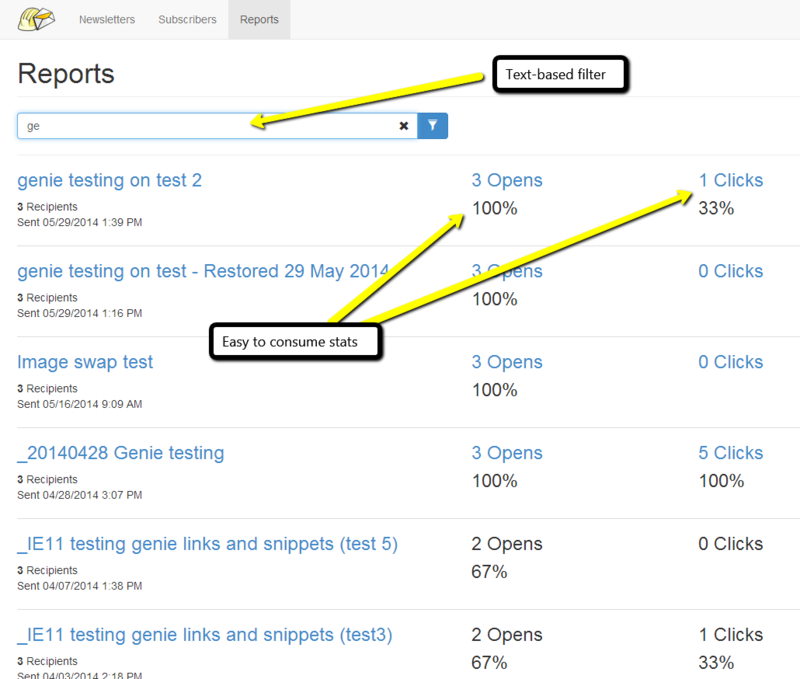 We listed some MyNewsletterBuilder alternatives. 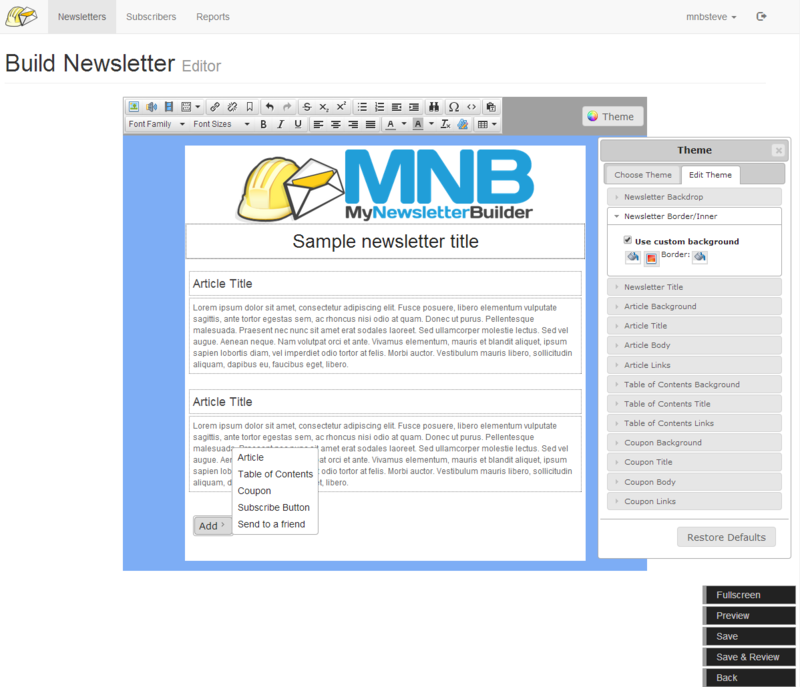 MyNewsletterBuilder (MNB) provides email marketing services that are fast, functional, flexible, and friendly. Affectionately self-referenced, email marketing with MNB is like boxing with four arms. MNB’s email newsletter editor, Genie, enables customers to build a newsletter quickly Choose from a variety of layouts and themed templates and build your marketing mojo in MNB. MNB’s platform is one-cost for all features and no additional charges. It includes free image and video hosting. The email software solution also offers a sub account login for your clients enabling them to login at any time and track their campaign status. Through this login sub-account users also have access to the technical support team provided as part of the mynewsletterbuilder solution. If you are having issues with drumming up content or a newsletter template design, MNB can also provide professional marketing services. Their live-US-based support is available from 8a-8p Monday through Friday; their support team responds through the weekend via chat and email. Customer support can help you with your account questions, technical questions, and marketing strategies. MNB is like having your own boutique marketing team.